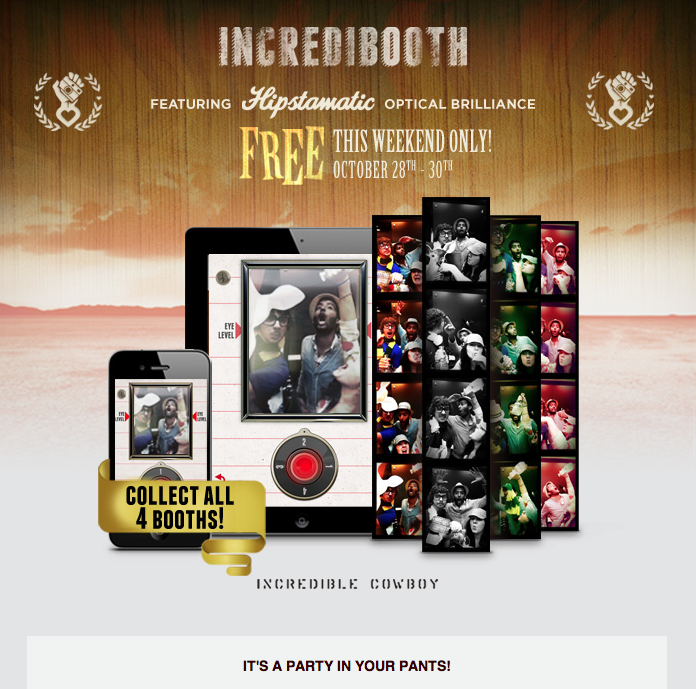 iPhoner's Free Photo App This Weekend! Yes, that is a very interesting slogan to with to sell an app! (click on image to be taken to their page).